Andy C and Bailey present the RAM Takeover! 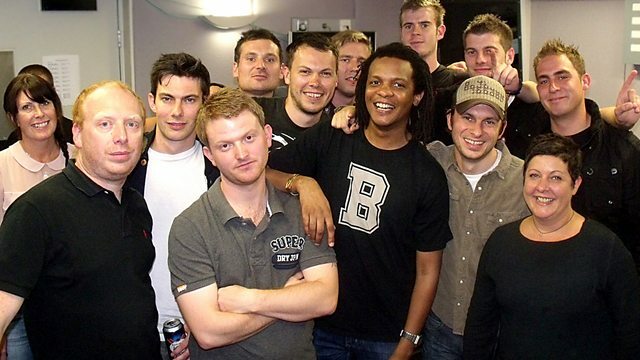 The legendary DJ and his RAM Records crew join Bailey to celebrate the 100th RAM release. The likes of Chase & Status, Sub Focus, Wilkinson, DC Breaks and Basher pass through the studio, plus Culture Shock gets in the mix live.